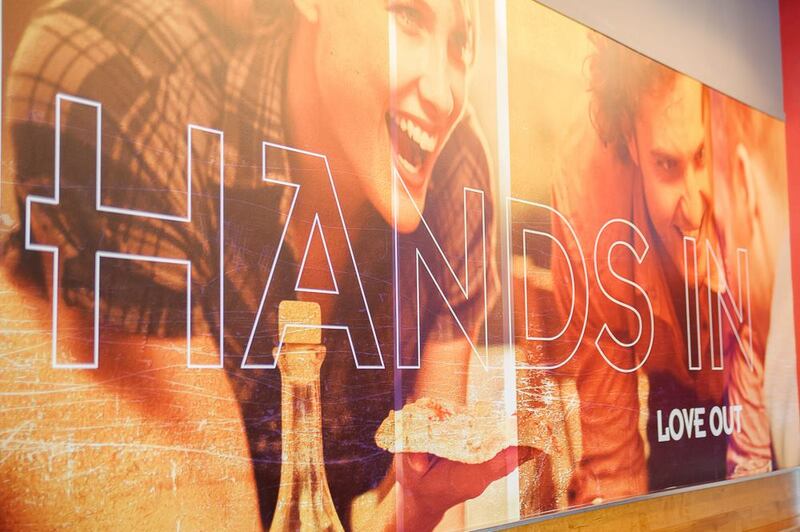 Donatos HR began as a love story. David Dierberger and his family had lived in Columbus, Ohio for nearly 7 years and Donatos Pizza was by far their favorite. 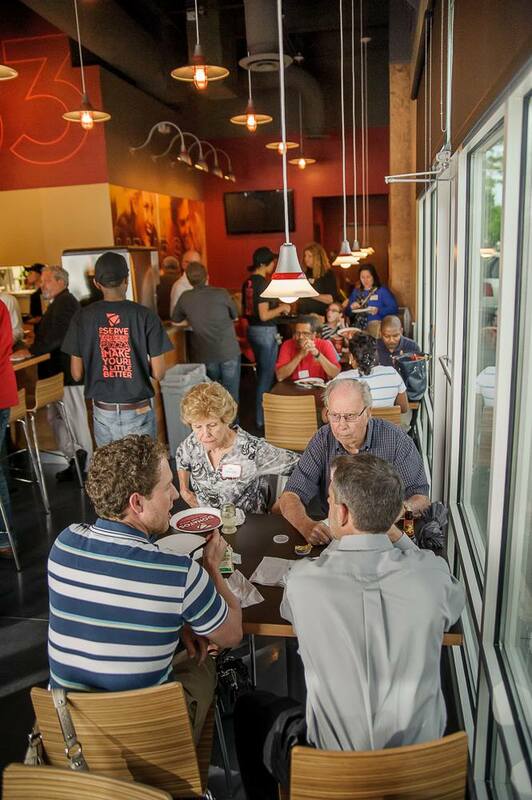 When the Dierberger family moved to Hampton Roads, VA, they looked all over, but could not find a pizza as great as Donatos. 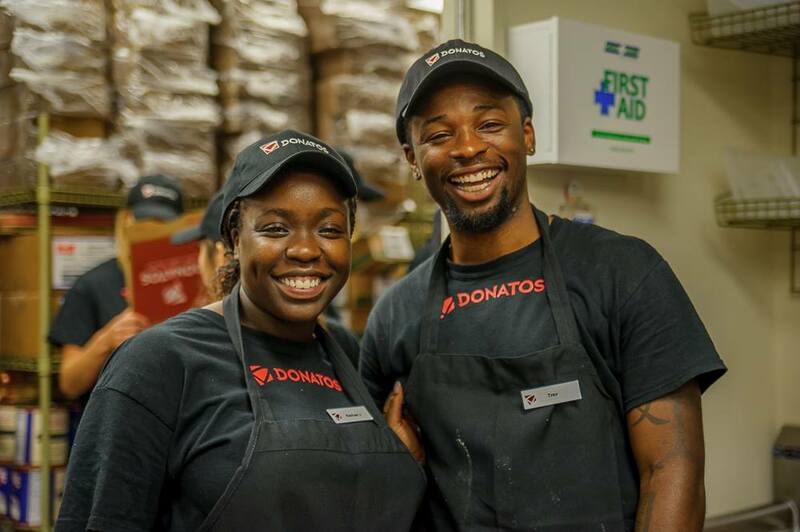 Intrigued by the idea and the love for the product, David began researching his options to franchise Donatos for the Hampton Roads market. David knew that he would want a partner and the only person he would consider was his former business partner and long time friend Les Storhaug. David contacted Les and presented to him the franchising opportunity and as they began to share with each other their vision of creating a great company with great purpose, they realized that forming a partnership was something they believed was meant to be. 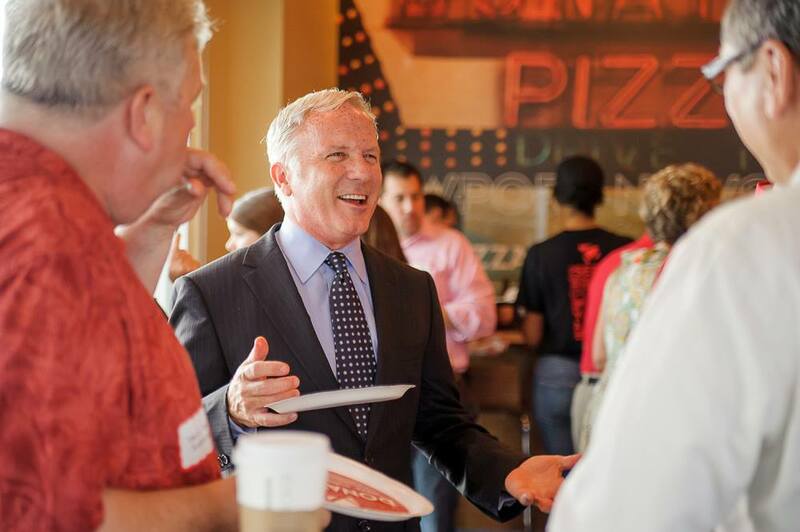 With this incredible opportunity in front of them, they formed GreatWorks, LLC with an extraordinary vision and signed a multi-unit agreement with Donatos covering the entire Hampton Roads market.